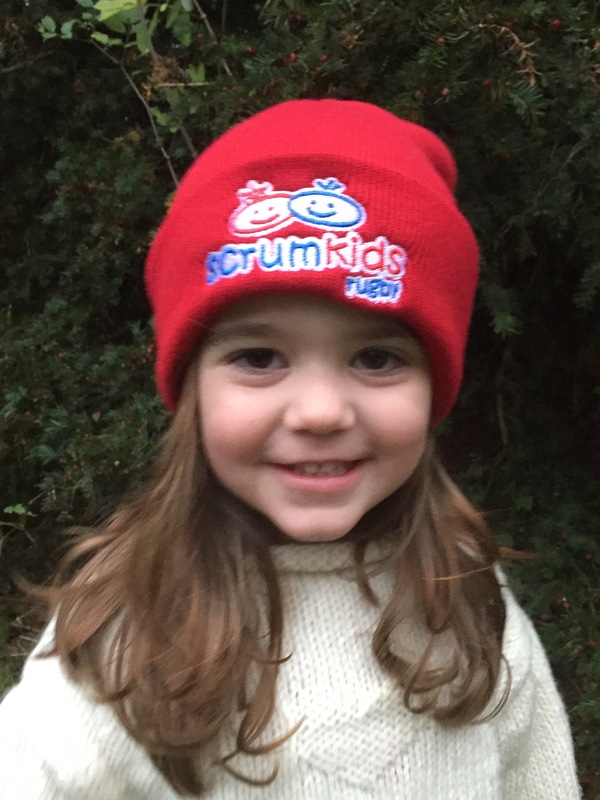 Is your child a ScrumKid? 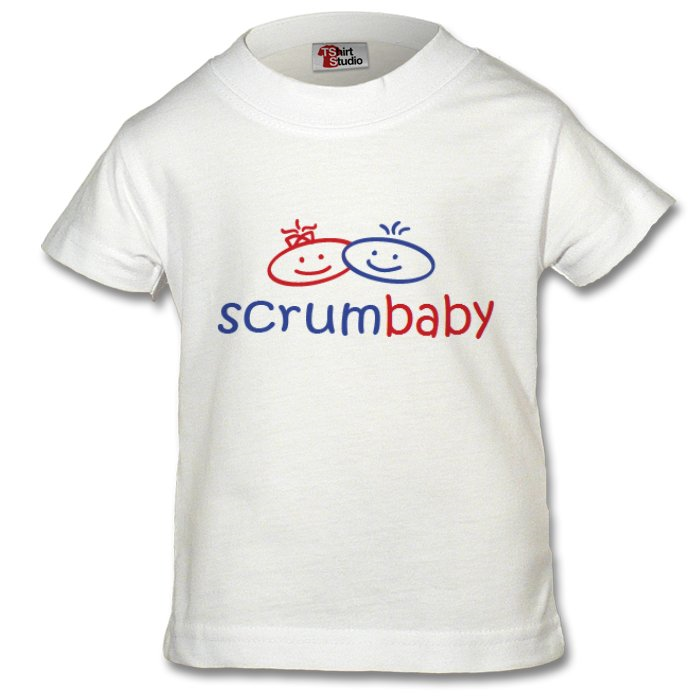 Do you love rugby, or just love watching your little one toddling around with a foam rugby ball? 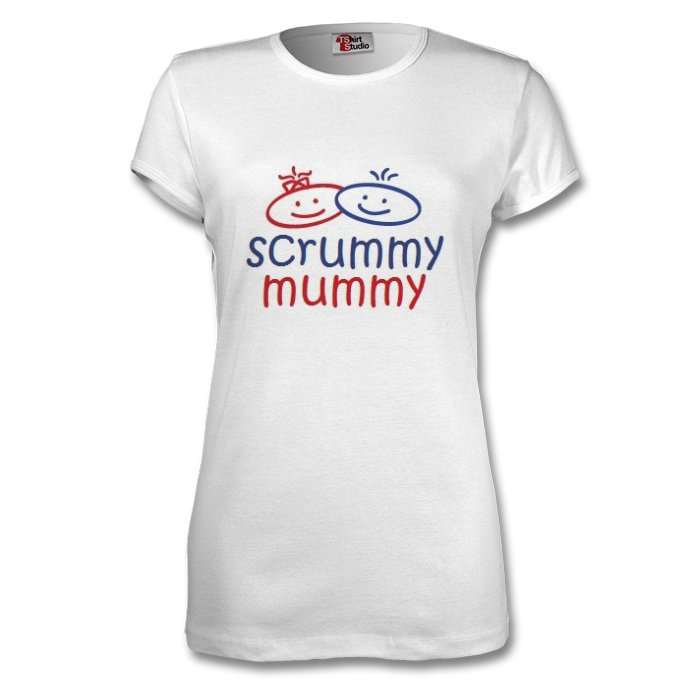 Then you qualify as an official ScrummyMummy! 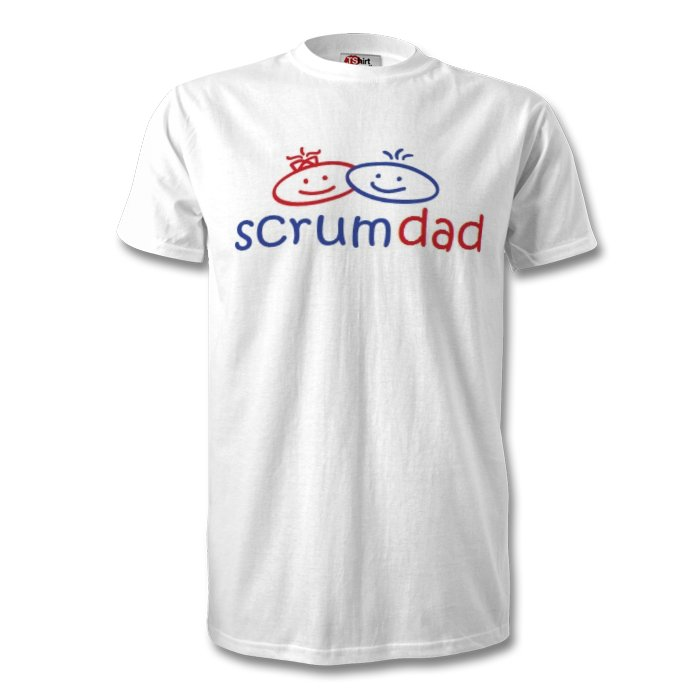 Grab yourself one of these comfortable T-Shirts and feel like part of the team. 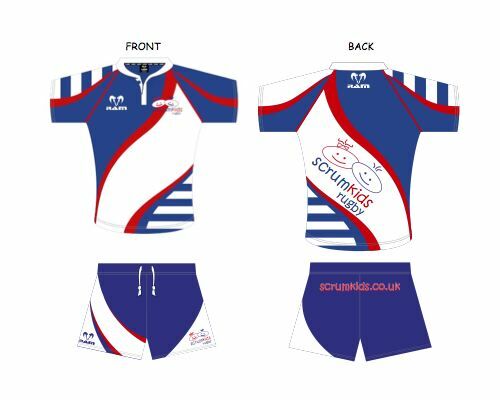 Available in S,M,L, XL and XXL.